Shed Fat, Learn the Secrets to Successful & Permanent Fat Loss! After more than 20 years of experience in the industry, working thousands of client’s in Thailand and around the world, we are proud to offer a complete money back guarantee for you to finally start to drop pounds, lose fat and ignite your fat burning metabolism. There is a switch, to get your hormones working in order. Many of those hormones ar being inhibited from certain lifestyle choices you are currently making. 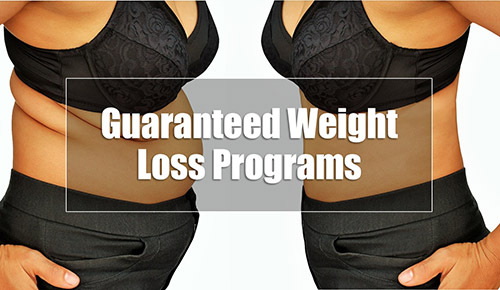 Our program has been develop in cooperation with Doctors, endocrinoligists, nutritionists and genetic specialists to design the most precise weight loss program available. Giving you all plenty of notice to prepare yourself for the ultimate body transformation program. The Fat Loss Challenge has been held in Bangkok for the last 8 years and has help more than 140 individuals transform their bodies into lean, fit, firm and fat free results! Using cutting edge research based exercise and nutrition, hormones and genetic strategies to shed the fat and get incredible results. Just any old exercise and general nutrition will NOT get you the results you desire. They have to be EFFECTIVE, and that’s exactly what you’re going to get! Based on scientific research, 100% success with previous clients. This year, the program will also offer online coaching for those who can’t join the sessions due to life or work/travel commitments and have the motivation to do the work on their own. This component will also include 2 monthly group sessions for your monthly training program and nutritional planning, as well as the pre and post assessment which are essential for monitoring your progress. Just 99USD. Weekly videos, food plans, exercise programs and the secrets to success! Places are always strictly limited, and do fill fast especially this time of year, secure your place and prepare for incredible life changing results. We have to be strict on this policy, if you’re too late, you miss out.